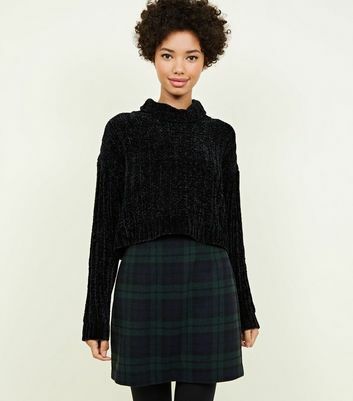 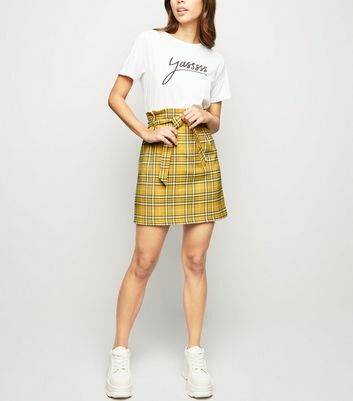 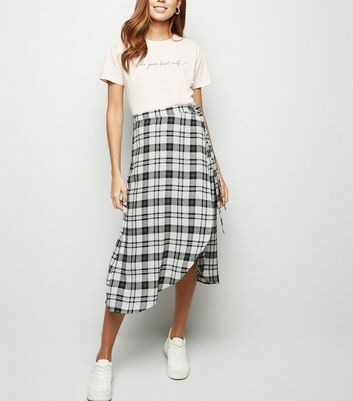 Keep your style in check with our range of women’s tartan skirts. 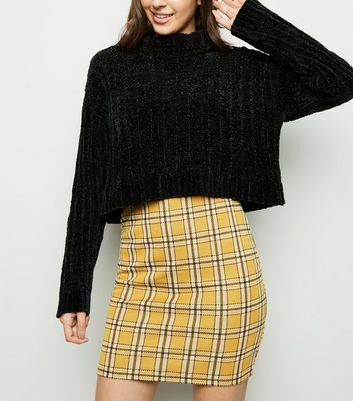 From staple red tartan skirts to mustard check midis, we’re here to get the perfect plaid for your wardrobe. 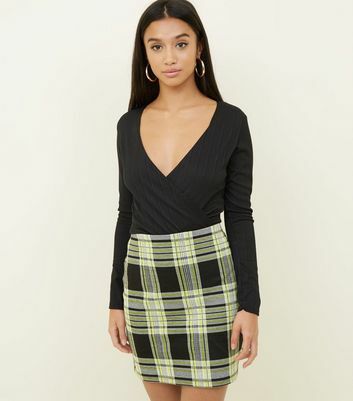 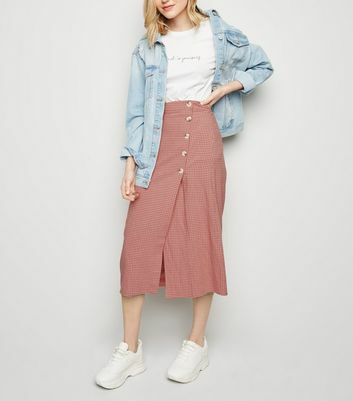 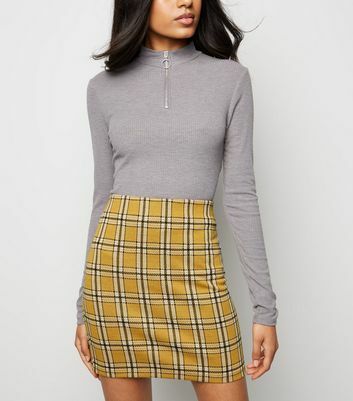 Looking for an office-ready outfit? 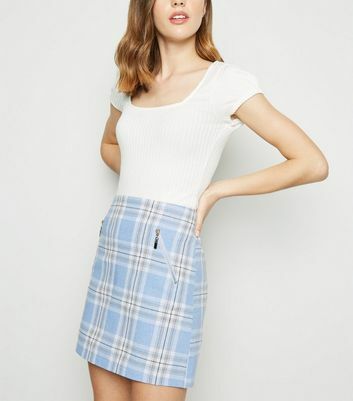 Team a tartan tube skirt with a buttoned blouse and loafers.